Amazon tells CNET that its Fire TV platform now has “well over” 30 million active users, which would seemingly put it ahead of Roku’s confirmed 27 million user base. It would appear that Fire TV is now more prevalent as a TV platform than Roku, and that it is growing faster. In October 2018, Amazon claimed to have 25 million active users and that number is now “well over” 30 million. This compares to Roku’s 27 million active users at the end of 2018. That number was announced as part of the company’s earnings report. Roku defines an active user as one that has streamed content at least once over the last 30 days. However, it is not clear if this is an apples-to-apples comparison. 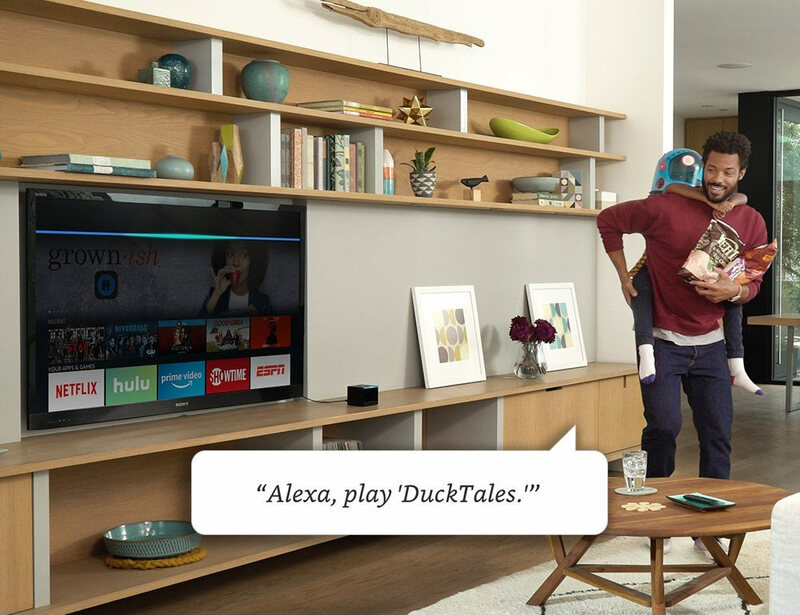 What exactly constitutes an ”active user” on Amazon’s Fire TV platform? Is it a user that has watched video in the last week, month, quarter? Amazon has not detailed its methodology. In addition, a report from analyst company Conviva put Roku way ahead of Fire TV when measured in viewing hours (for Q3 2018), which may be a better metric for comparing TV platforms. Roku said that its users consumed 7.3 billion viewing hours in the fourth quarter of 2018. Players such as Apple, LG, Google, and Samsung are also developing TV platforms. Apple, LG and Samsung’s TV operating systems are available exclusively in their respective devices, while Amazon and Roku, in addition to their own streaming devices, partner with TV makers to include their respective platforms in TVs. Google’s Android TV platform is available in TVs, set-top boxes, and streaming boxes from partner companies. It is still far too early to form conclusions but Amazon Fire TV is starting to show strength.